Reward the “employee of the month”, ‘sales person of the year’, ‘topper of the class’, ‘man of the tournament’ with custom certificate printing solutions from Creative Land Advertising. 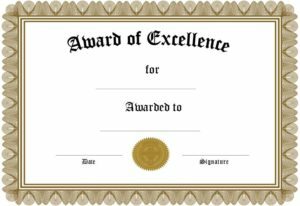 Giving out custom certificates of ‘achievement’ or ‘appreciation’ to your dedicated and hardworking employees will go a long way in boosting their confidence in themselves and your company. 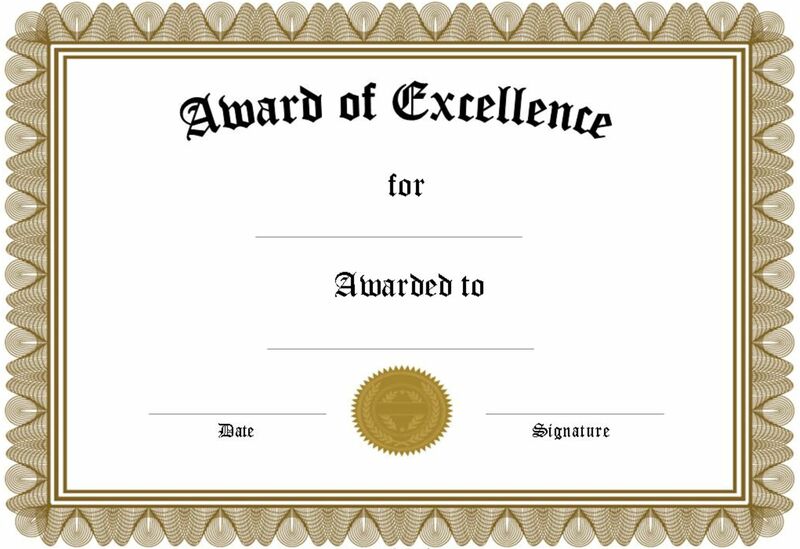 Academic institutions like schools & colleges too require a fair supply of professional-looking certificates to be handed out during festivals or competitions. It’s not just businesses or institutions that are entitled to dole out certificates; fun custom certificates can also be printed and given out to express feelings of gratitude or affection!